Life is beautiful. Specially when is shared with a dog! A few weeks ago I met Leo. Leo is a 4 year old white Bichon Frise from Santa Monica. He means the world to his mom and she wanted to celebrate their bond with a 2h outdoor dog photography session in their home. One of Leo's favorite games is to fetch the ball and show off the tricks he knows. He will do anything you ask him to for a piece of apple. Yes, he loves apples! Here I was holding a piece of apple to make him dance for the photo. Here are some of my favorite photos from that day. If you are thinking to celebrate the beautiful moments shared with your dog, contact me and let's design the perfect session for you and your family! 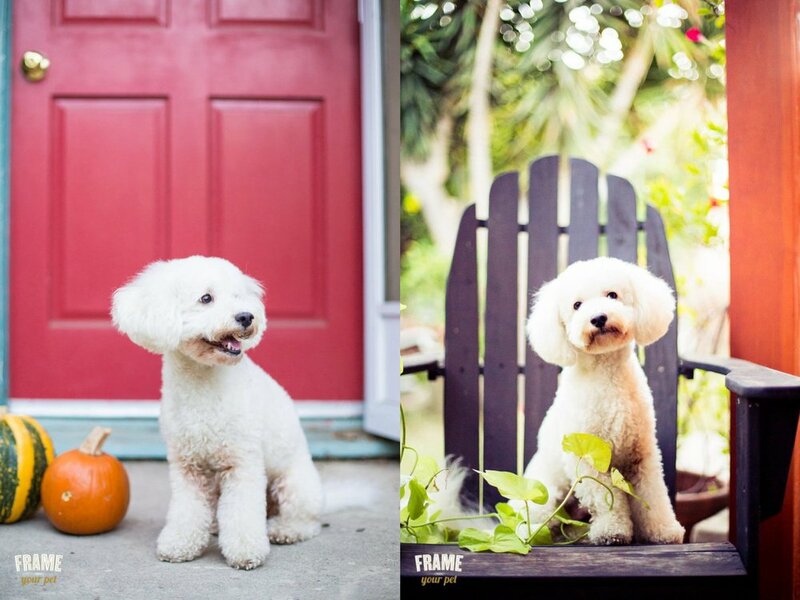 DIY TUTORIAL: HOW TO PREPARE A DOG PHOTO BOOTH FOR THANKS GIVING. Thanksgiving is around the corner. It’s time to gather with family, friends and of course, our pets! Thanksgiving is time for celebration and creating new memories, and what a better way to do with a fun photo booth? I just did one and it was very fun and very affordable to create. So I wanted to share with you some key tips on how to create a successful and fun photo booth for your dogs for less than $50. Dogs posing in my DYI Thanks Giving photo booth decoration. Photography equipment: camera, tripod (optional), remote controller (optional). Backdrop: I bought mine in Etsy but you can use a plain wall or you can also hang a white bed sheet. Photo booth decoration: I used some vintage wooden crates that I already had. The straw bales, the red leafs and the crown are from Michaels. You can have the dogs sitting on the floor or if you don’t want to spend all the time on your knees, you can use a chair or a bench to place your pets. I know that people really like props like faux moustaches, hats and glasses. 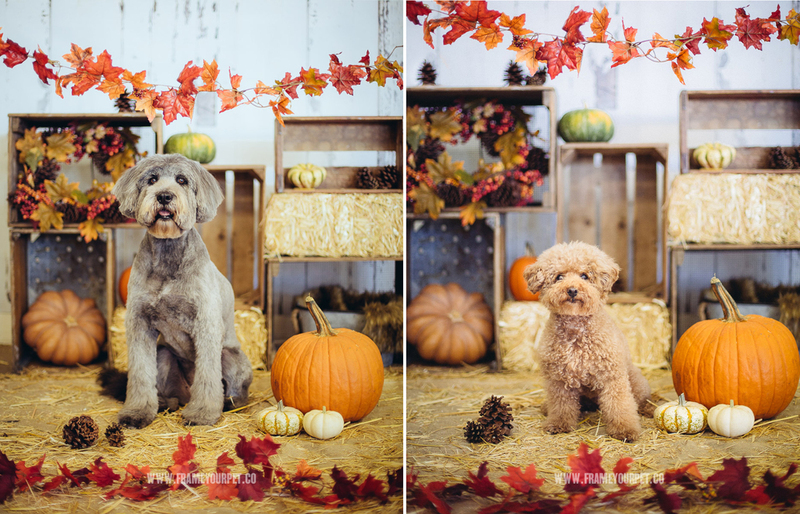 I didn't use any of these props as it is hard enough to get the dogs to sit still with out the props. Plus, you’d see an arm coming from a corner. However, if you want to appear in the photo, then it’s much easier! Make sure that the space you choose is big enough to place the harvest decoration and for you to have some distance to take the photo. Ideally, and if you want to have this beautiful bokeh (or blurred background), you want to have the subject 3 ft from the wall and 3 ft from you. Thanks to Rob & Lauren for letting me use their diagram to create my own. A point-and-shoot camera can do the trick for a DYI photo booth. However, if you or any of your friends have a DSLR, better! DSLR are great to have a better control of the camera settings. 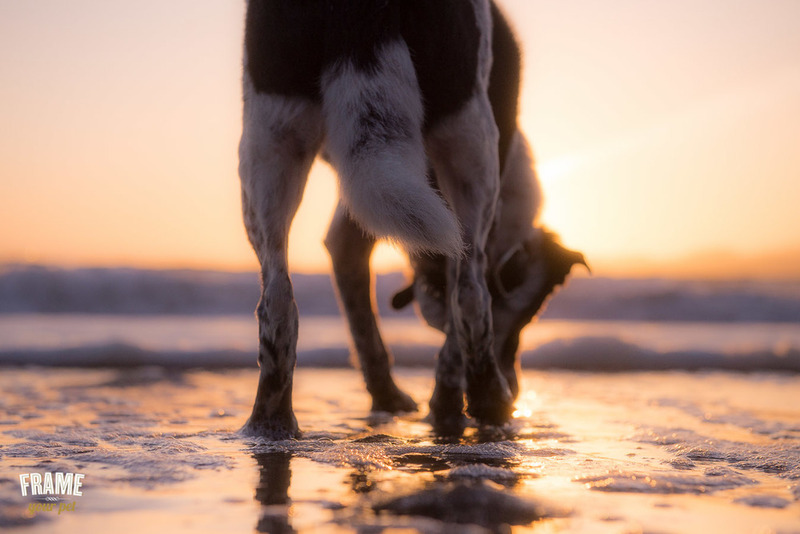 Since dogs and kids move fast, it’s better to have the flexibility to move around to frame the photo perfectly. But if you want to be in the photo or want this to be a self-service photo booth, then yes, you need a tripod and a remote controller. This is the trickiest part of setting up a photo booth. Professional photo booths have fancy strobes to make sure there is enough light for a clear shot and no shadows. But since this is a DIY tutorial and the goal is to keep it under $50, we are going to use what we have around. 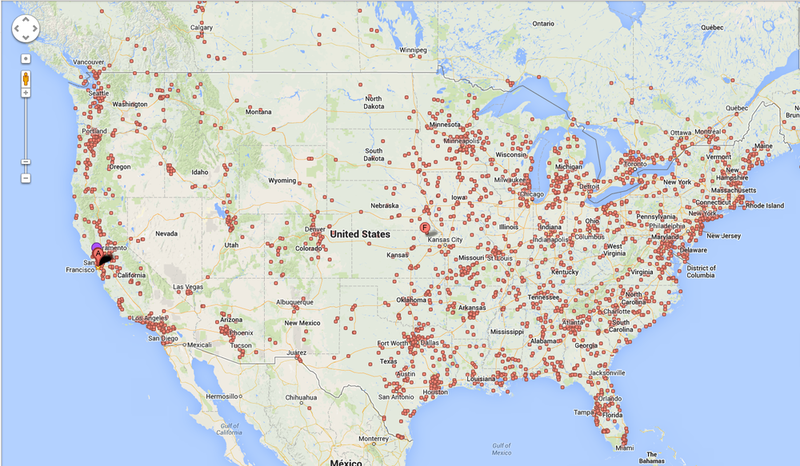 If you have a backyard, don’t think twice. Do it there! But make sure all of your guests have their photo taken while there’s still some sun. If you decide to do it indoors, keep reading. If you don’t have a built in flash in your camera or don’t want to use one, push your ISO to at least, 800. If you have a semi or professional camera, go ahead and go for ISO 1200, 2000, 5000! Try and see what works best. I have a Canon 5D Mark III and a 50mm f/1.8 that works beautifully at ISO 10000 (yep, pretty high!). So try different ISO and see what gives you the best result without much noise. Another option would be to use a floor lamp and put it next to the camera. If you want the blurred background, open your aperture up to f/2, f/2.8 if it’s only for one subject. If more people would like to be in the photo, close your aperture to f/3.5 or f/4; so everybody is in focus. To make your life easier, choose Aperture priority mode. If you only have a basic point-and-shoot without aperture priority mode, you can shoot in automatic. If you are afraid of missing the moment (and trust me, it's so easy to miss the moment), and if your camera allows, choose "Burst mode". You are the most important part of the whole thing! You want your subjects to look into the camera. Dogs get distracted easily, especially if there’s a huge and juicy turkey being cooked near by. Time to share the joy! Once the fun is over, it’s time to share the photos with all your family and friends! The best way to do it is through your Facebook, so people can tag themselves and spread the cheer! If you rather want to send the high resolution photos to your friends so they can print them, you can send the photos via email or Wetransfer. Crates: Free. I already had them. Fall crown: $15 at Michaels with discount. Metal basket and hairy cloth: Free. Already have it. What will you do for Thanks Giving? Comment below and share your ideas! Share this tutorial if you found it useful! And don’t forget to subscribe to my newsletter to get special holidays discounts! A few days later after Tuna's birthday party at NKLA, I met him again for his Fine Art Session at his home. Each year we at Bows-N-Ties get involved in a charitable cause, and for 2014 Bows-N-Ties has decided to partner with the San Francisco SPCA. 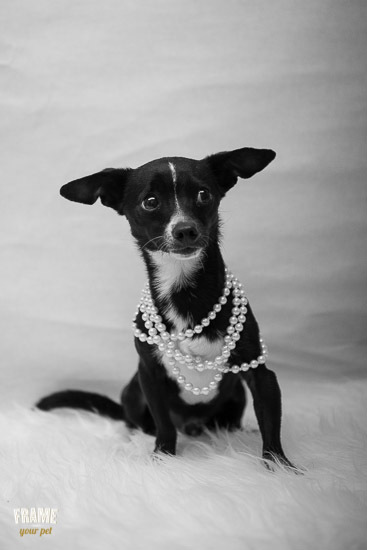 To help raise both money and awareness Bows-N-Ties has launched DOGS-N-TIES, a campaign that marries fashion and activism to raise funds for homeless animals and Tuna (#tunameltsmyheart) has donated his time and image to be the face of the campaign. It was a dream of mine to do a Fine Art Session to Tuna. He is funny, odd (in the most sweet way), unique and goofy; and I wanted to mix this explosive combination with art and elegancy. Courtney (Tuna's mom) putting the Dogs-n-ties scarf on Tuna for the photo shoot with Frame Your Pet. This week I met with Marie and her right hand Oliver. Oliver is a 11 year old Border Collie mix that was rescued when he was a puppy. Marie was fostering him when he was a puppy and after a while, their connection was so strong and so special that Marie adopted him. Oliver was her first dog (now she owns 2 more which trains at her Dog Training Center in San Jose) and as a first dog, he was also her first love. They´ve share so many things in life that now that Oliver is a senior dog, she wanted to capture him in all his splendor before it´s too late. 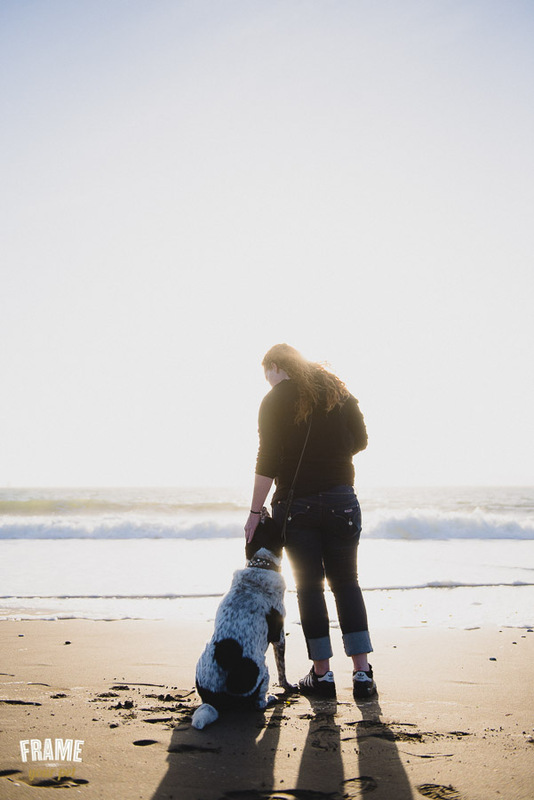 During my consultation with Marie (a very important step towards designing the perfect photo session) she told me that they love to go on walks at the beach. 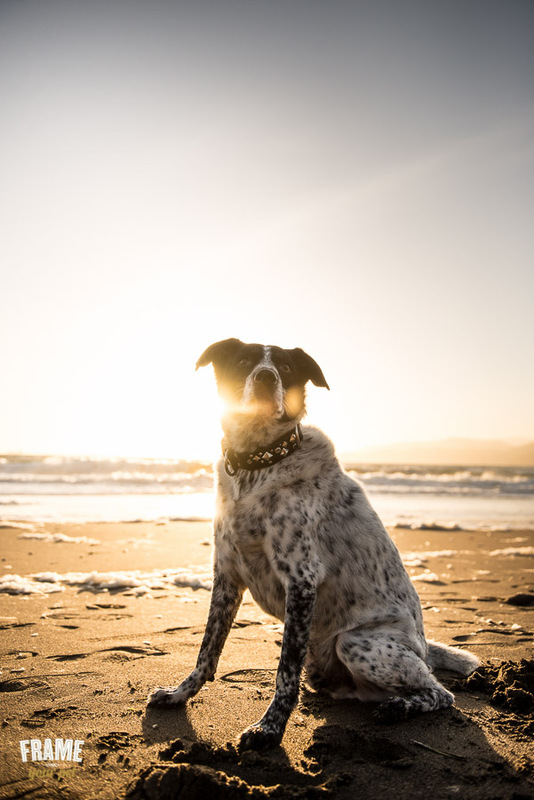 Although Oliver doesn´t like to be in the water (despite the benefits of it, specially for his arthritis), we decided that Baker Beach would be the perfect place for the dog photography session. She had the idea of him with the Golden Gate Bridge behind Oliver and I was very excited about the idea. I love the Golden Gate Bridge! For the way Marie talked about Oliver, almost with watery eyes, I saw how special was this for her. 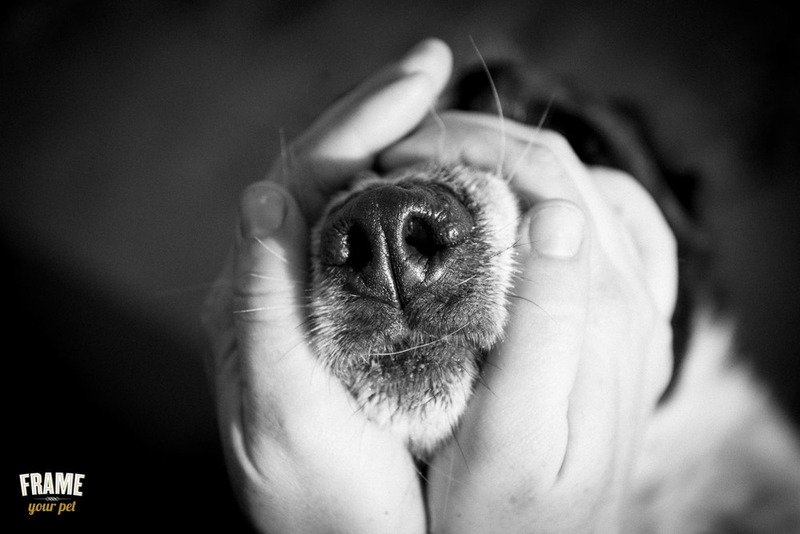 Growing up with a dog it´s a life changing experience and thinking a life without him was unimaginable for her. 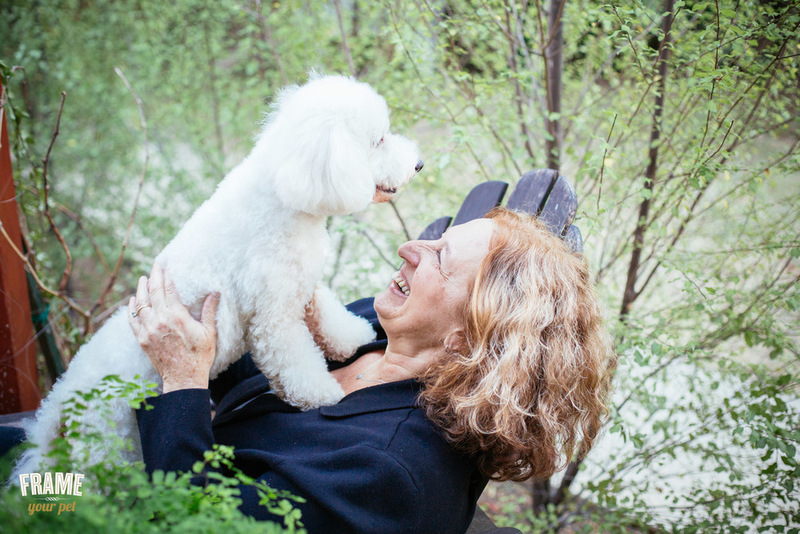 Her story with Oliver was very moving and I wanted to give them the most special session possible. So I decided to do the session during the sunset. For photographers, there´s what we call "the magic hour" which are those 3 minutes just right after the sun sets. The light in the sky is as beautiful as fleeting. As fleeting as that instant connection you make with somebody. Here are my favorite photos from that day. "I can't thank you enough for all you have done for Oliver and me, and I don't think words can share how amazing this experience has been! Again, THANK YOU! You are an absolute godsend and I am so lucky to have had the chance to work with you". If you have a senior dog and you are thinking to capture him or her, contact me today and share what you have in mind. I´d love to work with you! Session selected as my favorite one of 2014! See the rest here. 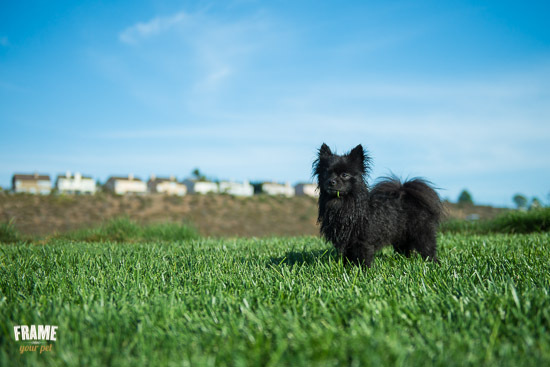 This weekend I had an amazing photo shoot with the cutest black pomeranian I've ever met. I'm talking about a little ball of fluffy hair with a hair cut like the Lion King. He is tiny, but don't let his size fool you. His personality is as big as Simba's! 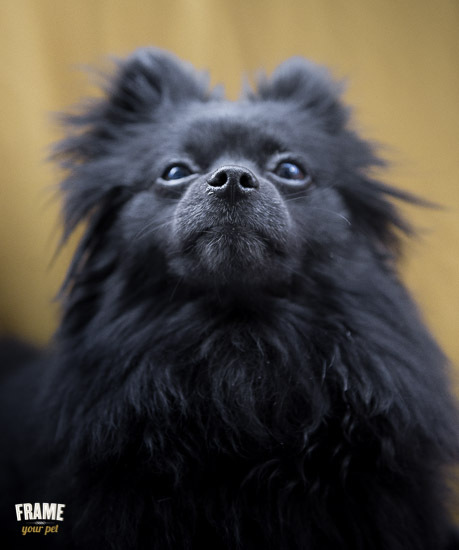 Black Pomeranian posing on top of a stool, Los Angeles. I was commissioned to do a Fine Art Session (my signature session), which includes very artistic dog portraits (which are meant to capture the beauty and elegance of your pet) and lifestyle images (which are meant to capture your dog's personality). Learn more about the difference here. Beautiful and elegant portrait of Toni. Indoor photo shoot with natural light. Little story-telling with photography. 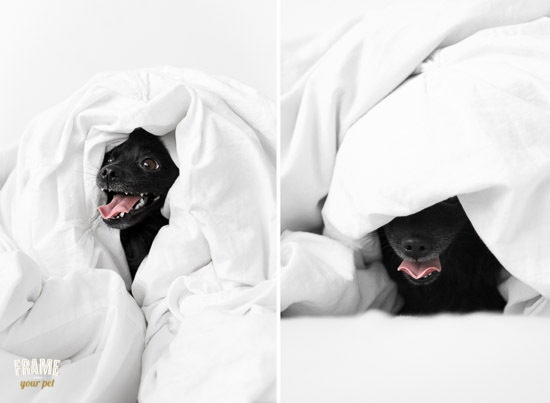 Pomeranian dog playing hide and seek with the blankets. Normally I do the outdoor session first so the dog can be tired for the indoor session but this time I did it the other way around for the lighting of the house. And thanks God! Because, do you know what happened in the outdoor session? Before I did even have time to pull out my camera, Toni jumped straight into the lake to chase a duck! 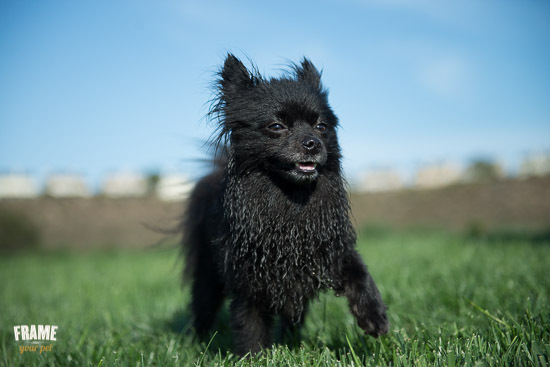 Pomeranian dog swimming in a little lake, Playa Vista. The moment was hysterical but his coat was all ruined: wet and full of dirt from the lake (some duck poop included). Of course, that wouldn't have worked for the Fine Art Session. Anyway, I had those shoots already so it was time to have fun! I think he also has some meerkat in his blood! Here are some of the best shoots of the day. Would you like to have a session like this for your pup? Contact me and let's book your free consultation to discuss your ideas. Tips to choose the right rescued dog for your family. 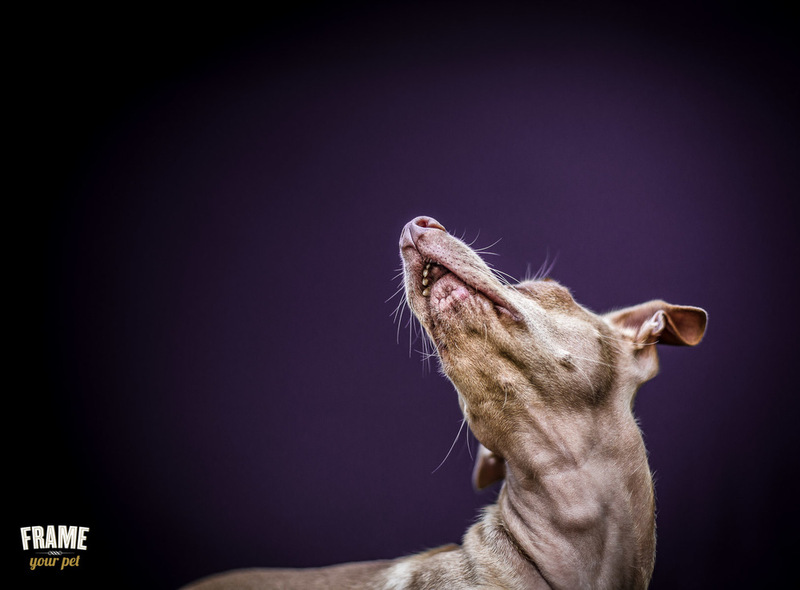 Last week we saw what to look for when going to a breeder to get your pure breed dog. But what should you look at when looking to adopt one? In this week’s article I want to share with you some key things to bear in mind when visiting shelters in order to find the right dog for you and your family. Do your homework, learn more about breeds and make a self assessment to decide if you can commit to give the dog the attention it needs. Determine if your life can fit the exercise, grooming and size requirements of the breed. Beagles, for example are low maintenance when it comes to housing and grooming them but they require plenty of exercise and attention. On the opposite pole, the Old English Sheepdog enjoys long naps and slow walks, but the shaggy coat require daily grooming. 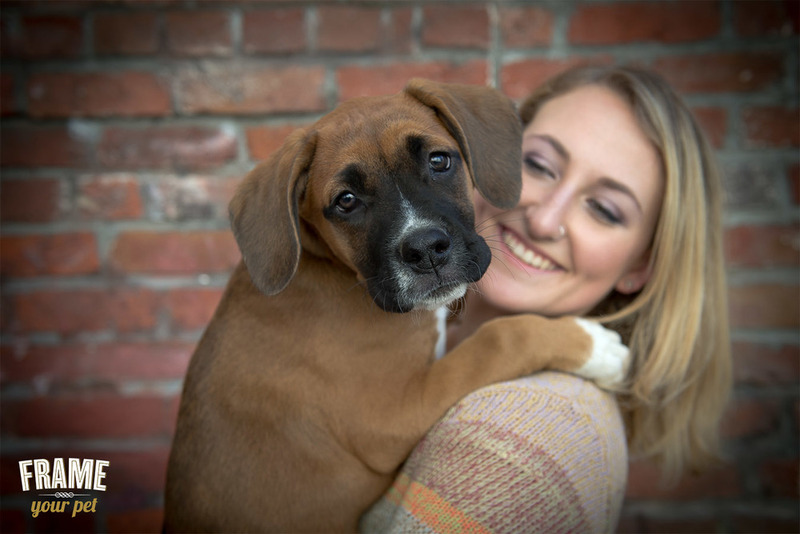 If you have small children in your family you should consider a children friendly dog; breeds like Boxers and Newfoundland behave like genuine babysitters and are safe around children despite their size. 2. A puppy or an adult? Your lifestyle and household background should be taken in account when making this decision. A puppy is time consuming, as it needs to be housetrained and socialized. But, on the bright side they are easy to integrate in the family. Older dogs are likely to have some basic training, but they also can have some bad traits and difficulties when getting socialized. You must supervise the children interaction with the new dog, regardless of the dog’s age. French Bulldog puppy in the beach. When visiting the shelter, spend some time and talk with the volunteers, they can give you valuable information about the dog’s personality and preferences. Find out as much as you can about the past of the dog. Was it rescued, abandoned or abused? Depending on each circumstance, you will get an idea of how much work it will require to socialize it and earn its trust. Velcro is a rescued dog from Stockton City of Animals. The coat should be shiny, the skin shouldn’t have any scales or lumps. The eyes and nose should be clean of secretions and crusts. If you notice any changes, those might be signs of disease, so don’t forget to discuss the medical history with the volunteers or with your vet. Adoptable young dog from Stockton City of Animals. Take a look at the place where the dog lives in and study the living conditions. Evaluate the behavior of the dog in group, how it acts and interacts with the others, and asses which is appropriate for you. In my case, I always look for the one who isn't barking when others are, and that is friendly with both humans and dogs. If possible spend some time alone with the dog in a room or an outside paddock and observe the reactions alone. Owner and boxer puppy interacting. As not all stories have happy endings, you should ask if it is possible to get a trial period in order to make a decision. 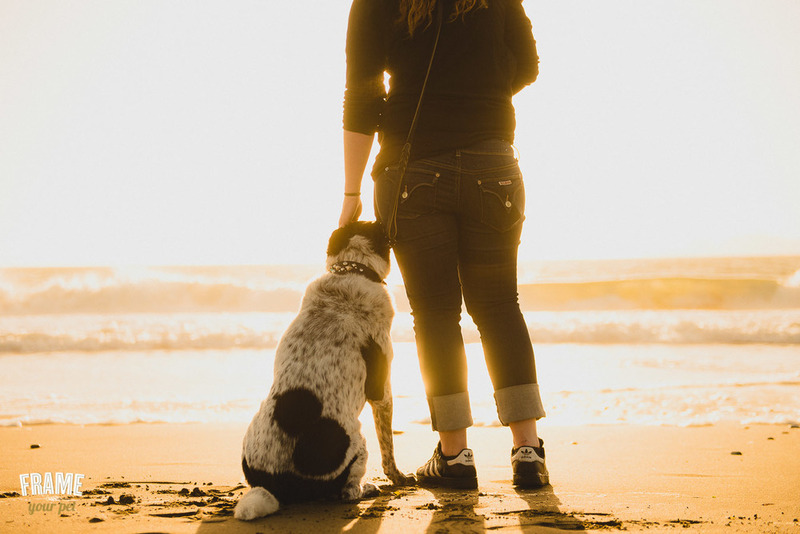 Some shelters, like the SPCA or Norcal Family Dog Rescue, allows you to take the dog home for a few days and see how you and your dog adapt to each other. Bear in mind that some dogs, when are in new environments, their behaviour can change for good or bad. Bringing a new pet in your home and family is thrilling, but don’t forget that this is a long term commitment and whatever dog you choose, you need to be very honest with yourself. Share this article if you found it interesting! Pet Boutique in Castro, San Francisco. For people looking for "that little extra special thing”. What Makes Best in Show Unique? Their focus is a boutique-client. Opposed to a chain type of store, they are very client-pet orientated. They are one of the best in customer service that I’ve come across so far. Being a business owner myself, I know how important good customer service is in order to succeed, and as a client, I value being treated with respect and care. Customer service is not only about being friendly and smiling all the time. It’s about guidance. Unfortunately, these MUST have premises are not always there. That’s why when I met Richard and George (co-owners of Best in Show), I knew I was in the right store for my pet. The staff is friendly, but what impressed me the most was their deep product knowledge. They know what they sell. They are the EXPERTS. Challenge them! Pick up a product and they will tell you everything you want to know about it. You want to know which squeaker toy can survive your pit bull’s jaw? They will tell you. You want to find a gluten and sugar free treat for your dog? They will show you a variety of them. You want to buy a leather hand-made collar? They will help you to find the right one. And I can testify to that. At BS, they are as passionate about pets as you are. This passion for animals inspired them to create their own line of products for dogs, cats, and their humans – BiS DOG - with some hilarious /funny/original slogans like “Dogs are the new kids”, “Grrr”, “Sleep with dogs”. 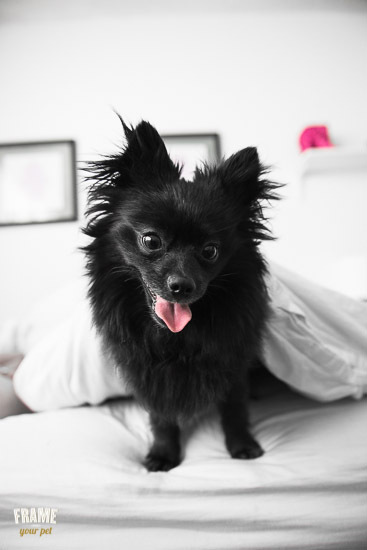 The products range from beautiful ball caps and t-shirts, Bony Babies dog toys, and human t-shirts to very functional totes, mugs, and their exclusive Hand Pup-Pet squeaky dog toys. They are also the exclusive manufacturer and distributor of Barkology for BiS DOG, and you can buy their products through their website. Oh! And they wholesale too! All of their products are very unique, functional, and high quality. So I wasn’t surprised when Richard told me that people from all over the world buy from Best in Show. Tourists from both the US and abroad will stop at the store to buy a souvenir for their dog or cat. They have a large assortment of toys made especially for travelers: from the squeaker call train plush toy to the rainbow donut. I tell you, your dog will be the coolest one at the park with these San Franciscan toys. But be warned! Go there with time to spare because this is one of those stores that you’ll need time to decide what to buy as you’ll want everything! Squeeky hand puppets for both dogs and cats. If you are looking to buy local and MADE IN THE US products that are also unique and functional, stop looking around. Best in Show is your pet boutique. Go once, go forever. 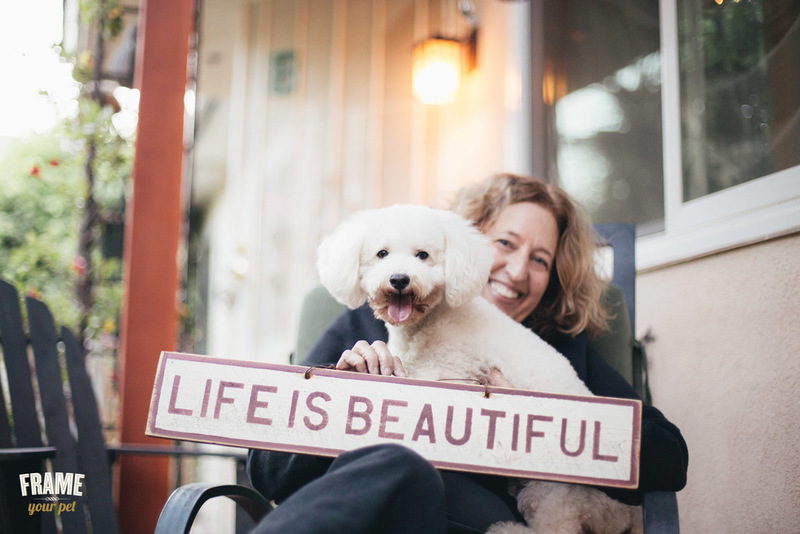 Besides Best in Show’s presence online, they also participate in as many events as they can, especially when it comes to fundraisers to help those pets who are more in need. Do you want your business to be featured in my blog? Contact me to schedule your interview. Becoming a pet owner is a more life-changing event than many people realize when they set out to choose a new addition to their family. Within a short space of time, a new dog or cat takes up a space in your heart that you didn’t know was empty. They are forever a part of your family and not just an animal. 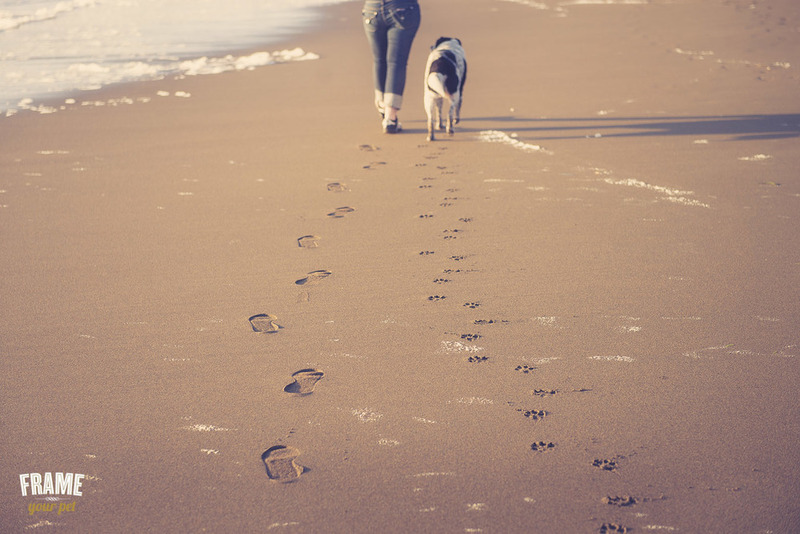 Your pet becomes an integral part of your life; he is there for all of life’s monotonous daily moments. He greets you when you wake up, when you get in from work, and cuddles on your lap before bedtime. He’s also there for life’s milestones; birthday’s, family bbq’s, the birth of children. He is a constant presence, always offering unconditional love and affection. 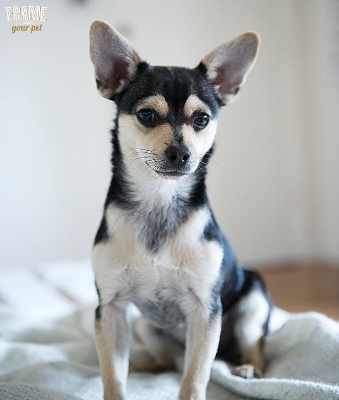 Time passes quickly, and before you know it, your pet has transformed from puppy or kitty to a fully mature dog or cat. He changes as if before your eyes; blink and you could miss it! In the world of smartphones and modern technology, you take frequent snaps of your beloved pet until your phone memory is full to capacity in an attempt to capture him at every phase in his life. 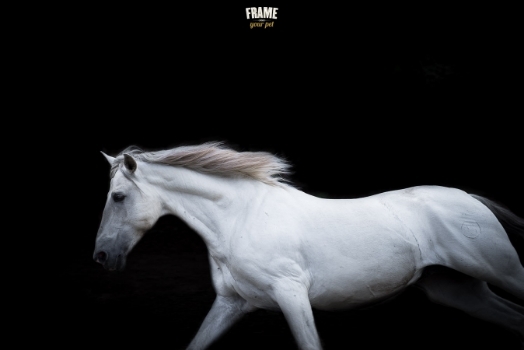 Unfortunately, these low resolution images don’t print well, and your pet can not be proudly displayed in frames in your home, as he deserves. How many photos of your dog or cat do you have in your smart phone? The solution to this problem is to hire a professional pet photographer. The pet photography business is gaining lots of attention, so choosing the right one is becoming extremely challenging. A conventional photographer, who photographs anything to everything, may not comprehend the art of taking the best pet portraits. 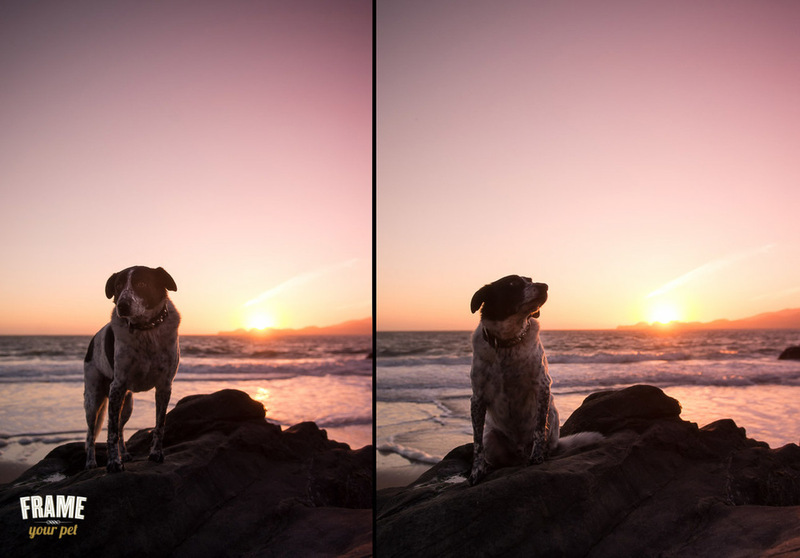 How to choose the right photographer for your beloved pet? First, you need to look for a specialist. There are many styles of pet photography, such as documentary, traditional, photojournalistic, fine arts, abstract, and studio. 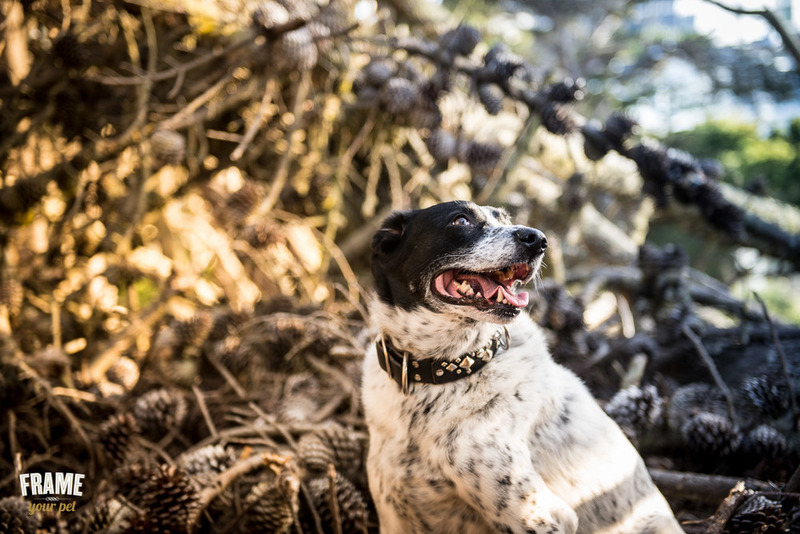 The vast amount of options can make the choice seem daunting, but we have some easy to follow guidelines that will make choosing your pet photographer foolproof. While not all amateur photographers are created equal, the best way to ensure you receive quality work is to hire a seasoned professional with a solid background. This is the first step toward success choosing the right photographer for you. Generalists are the ones who shoot a bit of everything: newborns, pets, weddings, landscape, etc. 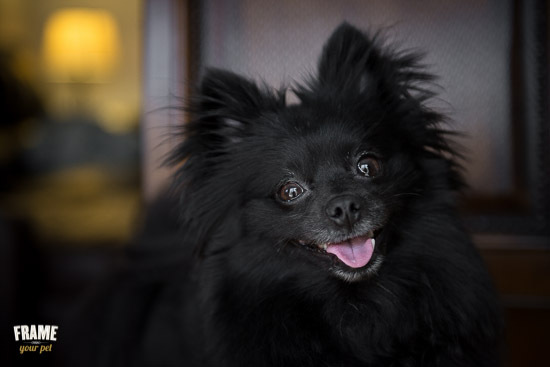 Pets do require an experienced photographer to have their pictures taken. The photographer must understand animals and be able to engage them to get the best out of them. Check the photographer’s experience and background and ensure he or she is a professional and has a career that backs up what he or she does with a gallery representation, awards, magazines, and blog features. Every pet is a unique character and being able to be patient with pets is not enough. You need to ensure that the candidate has experience working with animals, and ideally, can provide some references from previous customers. 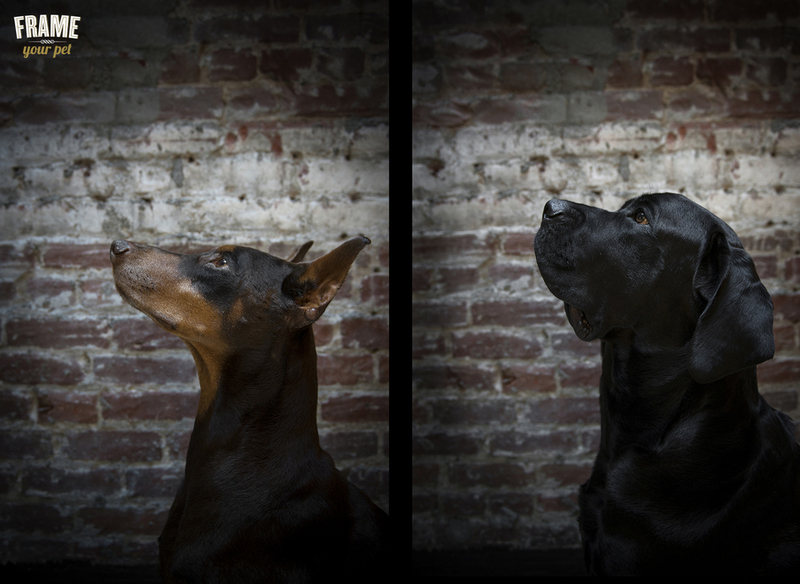 Studio photography requires that your pet be taken to an unknown environment, which could cause nervousness. Studio photography can be very stressful for the pets. They not only have to stay quiet in the same spot for long periods of time, but the whole setup can be overwhelming when you consider all of the lights and bright flashes. Photo courtesy of Keith Stenhouse. Outdoor photography, also known as “on location” photography, has great benefits. In the case of a dog, outdoors means exercise and having a great time. 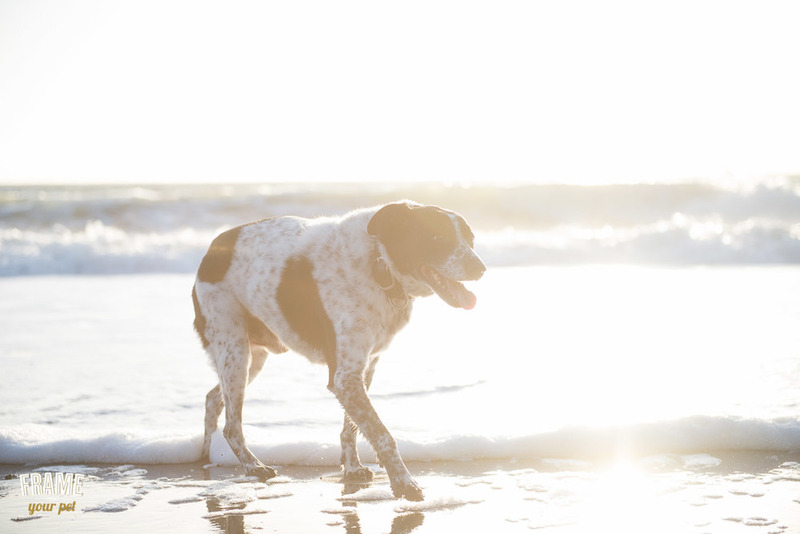 Having an incredible pet photographer will make no difference if your pet is stressed or unhappy, so considering how the location will affect them is key. In the case of senior dogs, puppies, or cats, indoor is a good alternative to outdoors. As long as the pet feels comfortable, the pictures will turn out great. To know more about Studio photography vs Outdoor photography, read this post. 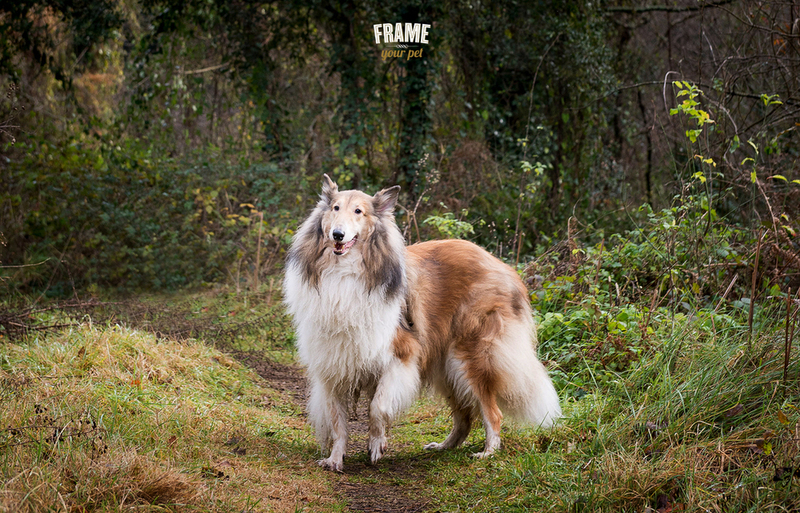 Although many pet photographers use digital cameras, there are still some more traditional ones using film. Do you prefer film or digital? Do you want black and white or color? Each one comes with pros and cons, and depends on your personal preference. It’s important to spend some time checking the photographer’s portfolio to see if his/her style is what you are looking for. If possible, schedule a pre-session consultation with your top two photographers. Discuss your project, what you are looking for, how the session works, and your expectations, and use the time to clarify any questions you may have. The consultation will help you get to know each other and you’ll get a better feeling of which pet photographer will be right for you. Figure out your budget and compare what each photographer includes in the price, but don’t let this be the deciding factor. Price is often a synonym for quality, not only in terms of products but also in customer service. Do you want a shoot-n-burn photographer or somebody who can prepare a tailored session for you and your pet? Do you want to buy a few 8x10 prints or do you want gallery-quality art pieces? You will pay once, but a few years from now, you won’t remember how much it cost you, only how wonderful and unique your pet was. 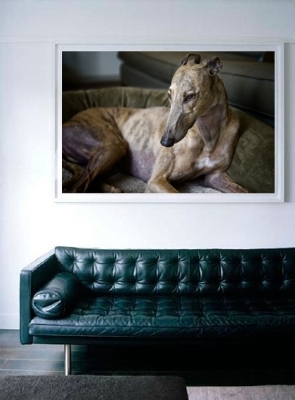 Framed Fine Art photo of a Greyhound. 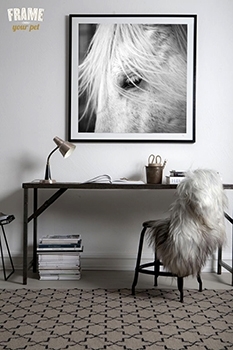 Perfect to decorate your home or office. Although choosing the right pet photographer can be a time consuming process, it is vital that you invest some time searching for local dog or cat photographers that will be able to capture your pet’s personality in the best way possible. 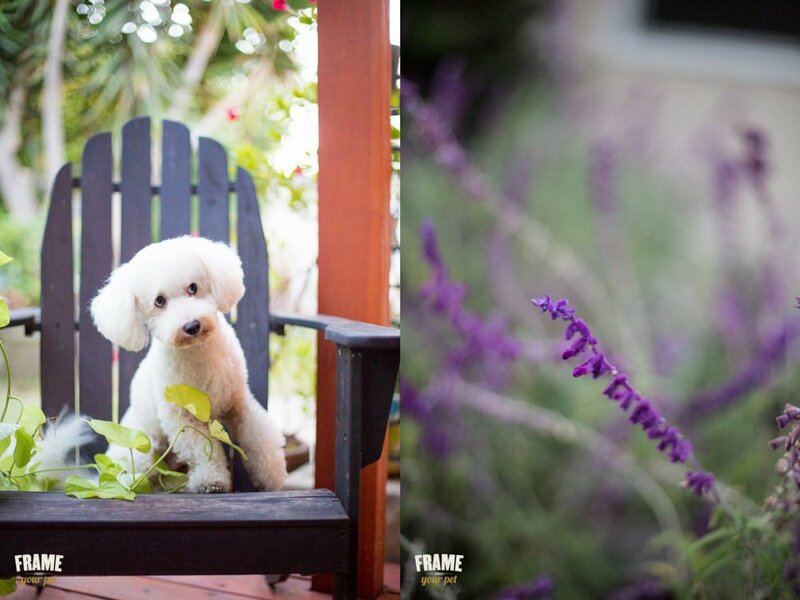 If you are looking for a pet photographer in San Francisco or in the Bay Area, I'd love to work with you. Contact me now to schedule your free session consultation and let's get your project started! 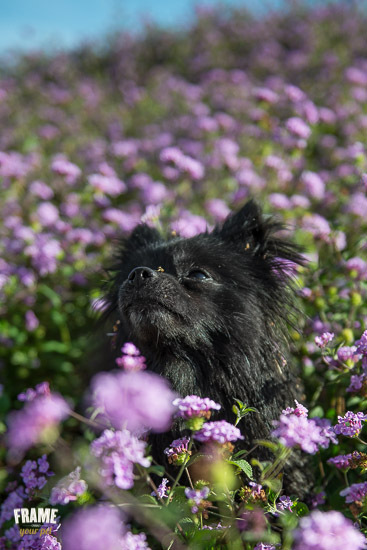 To provide customized services in a professional and personal manner to create timeless high-end pet photography artwork exceeding client satisfaction and expectations. Although I'm now based in San Francisco, my hometown is Barcelona. I don't only have my family and friends there, but also lovely clients who are willing to wait 6 months for me to go home to photograph their pets. This Christmas I had several sessions booked and now that I'm back and settled, I want to share them with you. Let me introduce you to Set & Vincent. 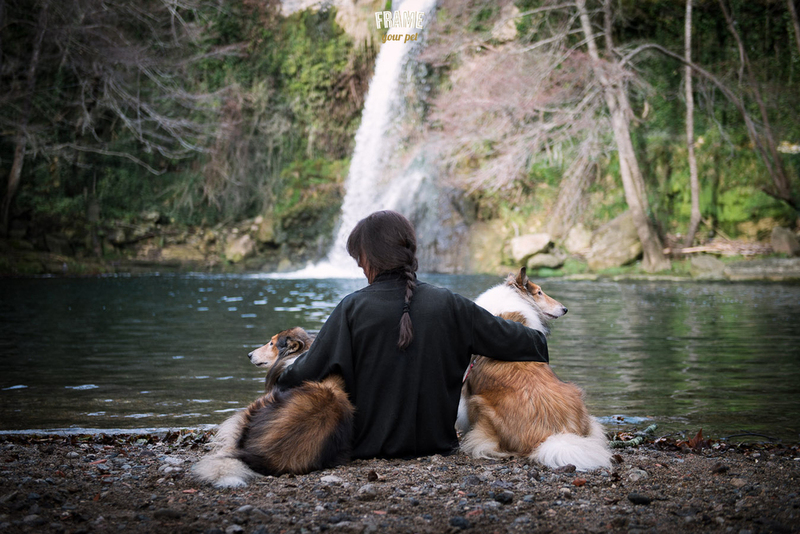 Set (which means Seven in Catalan), is the 2nd long hair collie this family has had. 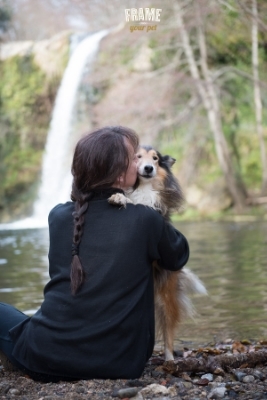 A few years ago, their first collie passed away at the age of 14 years old. So, when the time arrived, they didn't doubt their decision to get the same breed. They rescued Set from a puppy mill in Girona. After a few months of lots of patience and unconditional love, Set knew that he was home. 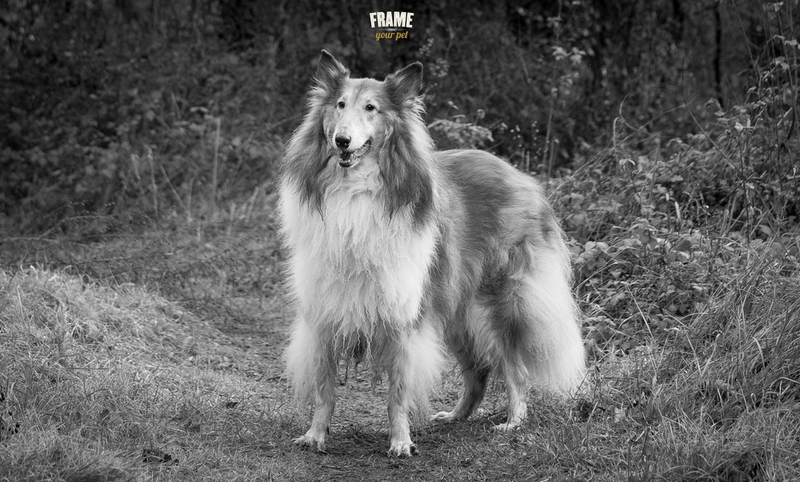 Met Set, the elegant long hair collie from Barcelona. A few years later, Vincent joined the family. He is of the same breed and he was also rescued from another puppy mill. This is Vincent, posing for me! Vincent's mom chose the location. It's been many years since I left my lovely Catalonia so I'm a bit outdated when it comes to new locations for photo shots. Luckily, she found the perfect one. Although the day was moody and looked like it was about to rain, the weather turned perfect. The light was gentle, the weather wasn't harsh, and the dogs had a wonderful time running and chasing each other. After a while, it was time to relax, and for me to become invisible to them so that I could capture the perfect moment. Set and Vincent laying with their mom in front of a waterfall. Vincent striking another pose. I love this one. Of course, being outdoors, the dogs couldn't help themselves and had to go back to have some more fun! I think Vincent knew the deal. One photo, one treat! He was all over the place! There we go! Vincent again. But I have to admit it... 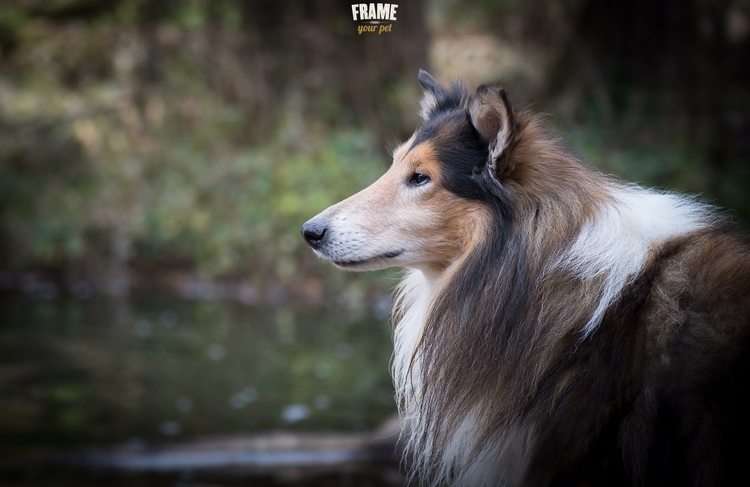 He is a very handsome collie! In the meantime, Set was just doing his thing. Set playing with a stick. He doesn't need too much to enjoy himself! Although Set was rescued and I know he is a lucky dog, her mom feels very lucky to have him in her life. You can tell the love is there. One hour later, it was time to head home. It was a very nice session and we all had a great time in the forest. Thank you, Montse, Vincent, and Set for letting me be part of such an amazing day. Related post: "Adopting vs Buying, what should you do?" Click here to book your own session like this!